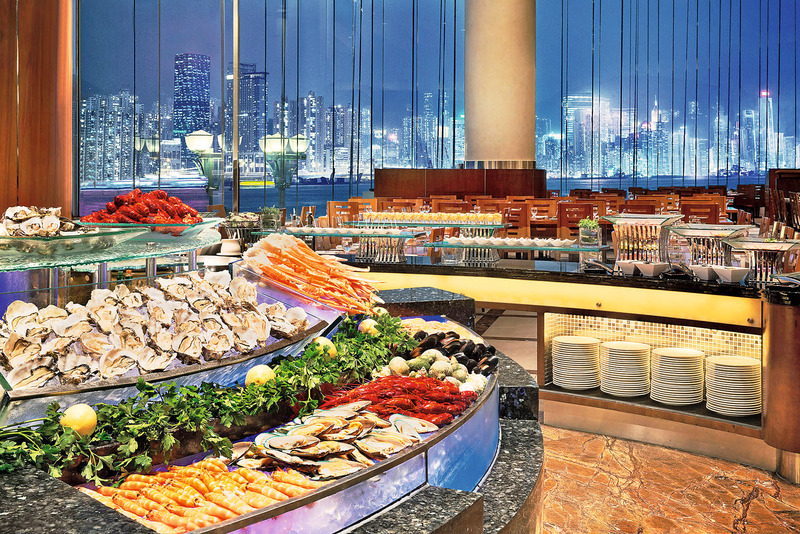 Bond over a sumptuous international seafood dinner buffet at The Promenade featuring Freshly Shucked Oysters, Crab Legs, and a half Boston Lobster served to the table for each guest. Sweeten up the night with our irresistible pink-themed desserts, live band performance and a cartoon portrait for each couple to capture the special moment. 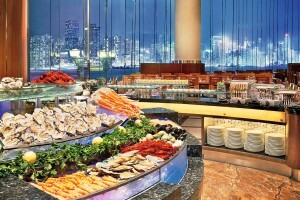 The dinner buffet is priced at HK$698 per adult and HK$498 per child including free flow chilled juices and soft drinks. Please call The Promenade at 2996 8432 or email to promenade.hgkln@harbourgrand.com for the booking status and make advance reservation before any purchase. Please purchase at least 24 hours before your redemption date in order to enjoy the offer.